LOOKING TO BOOK A SERVICE CALL OR GET A FREE QUOTE? SEND US A MESSAGE BELOW AND WE WILL GET BACK TO YOU WITHIN MINUTES! Modern HVAC Inc is a proud Rheem Authorized Dealer and a member of the Rheem Pro Club. Rheem has been leading the HVAC industry with new and innovative heating, air conditioning and hot water equipment since 1925. We believe strongly in this equipments reliability and efficiency! 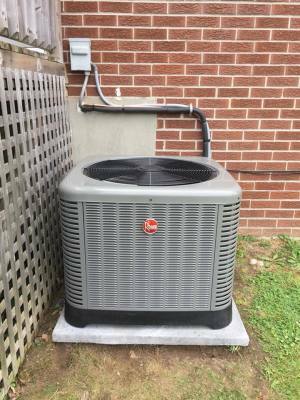 MODERN HVAC INC is a Fujitsu trained and certified installer of Ductless Heat Pumps and Air Conditioners. 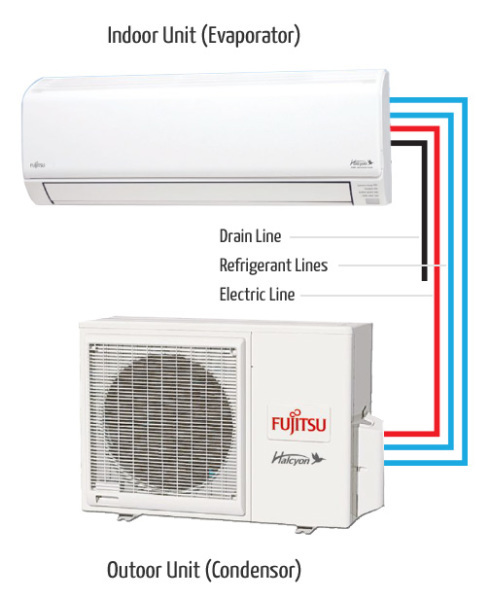 Not only will this give piece of mind that your equipment will be installed correctly, you will also qualify for a better warranty by having us install your Fujitsu equipment. "A comfortable home is a happy home. That's why thousands of families choose Fujitsu General Halcyon™ Ductless Mini-Split Systems for whisper-quiet, energy-efficient heating and cooling for their homes. These sleek units require no ductwork and allow for flexible, room-by-room temperature control." ​​​We are excited to be partnered with Snap Financial to give our customers flexible payment options to fit their needs. Snap offers quick approvals, reasonable and responsible interest rates and a supportive customer experience. Modern HVAC Inc is a certified Nest Pro Installer. Looking to save energy or control your thermostat remotely? Nest thermostats are a perfect solution.